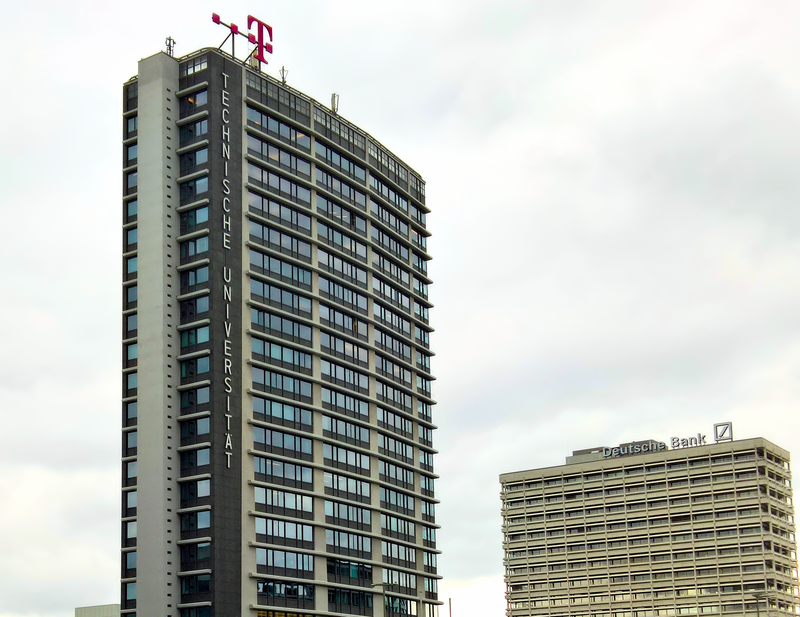 The 2019 Meetings of Presidents of the European Mathematical Society will be held in TU Berlin following a kind invitation from the German Mathematical Society (DMV) and the International Association of Applied Mathematics and Mechanics (GAMM). A list of past Meetings of Presidents can be found here. The meeting will be in Room MA 041, Mathematics building, TU Berlin (Str. des 17. Juni 136, 10623 Berlin). Coffee breaks and registration will be in Room MA 315. The suggested hotel is Novum Hotel Gates (Knesebeckstraße 8-9, 10623 Berlin): https://www.novum-hotels.com/en/hotel-gates-berlin. This hotel offers special rates for the EMS Meeting of Presidents participants. Each guest books accommodation himself / herself. The list of participants (29.3.2019).